La nouvelle est tombée! 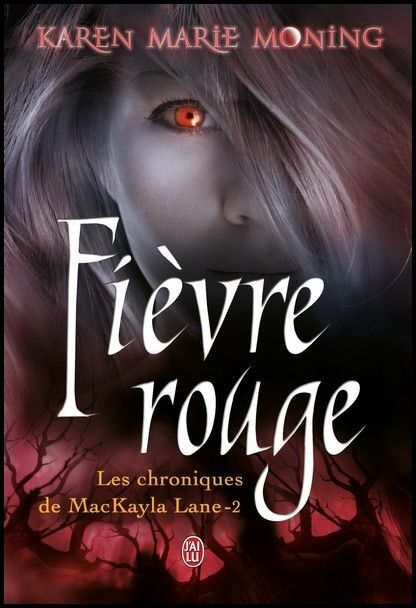 Dreamworks a racheté les droits des 5 tomes de la célèbre série de Karen Marie Moning: Les chroniques de MacKayla Lane! With "Harry Potter" finished, "The Twilight Saga" coming to a close and "The Hunger Games" getting steady buzz, DreamWorks is looking to launch its own fantasy franchise, as the studio has acquired feature film rights to all five books in Karen Marie Moning's bestselling "Darkfever" series. Project was previously set up at 20th Century Fox under its New Regency banner. Series follows MacKayla Lane, an ordinary young woman from Georgia who travels to Ireland to track down her sister's killer. While overseas, she discovers an extraordinary world filled with ancient secrets and tough-to-kill creatures. Protag, who has special abilities, is tasked with finding the Sinsar Dubh, a powerful yet elusive book that can help her save both the fantasy realm and the mortal world. No exec has been assigned to oversee the project yet, though it is being envisioned as a potential live-action fantasy franchise. 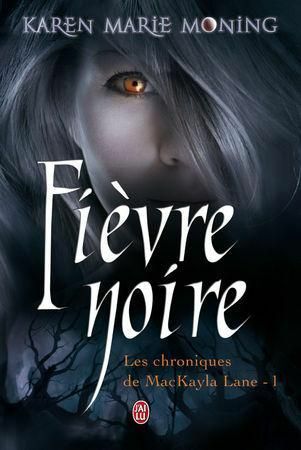 The fifth and final installment of the adult-themed series, "Shadowfever," was released last December. DreamWorks has a long-term deal with Disney to market and release its live-action pics. DreamWorks has secured the rights to Karen Marie Moning's "Fever" series, Variety reports. 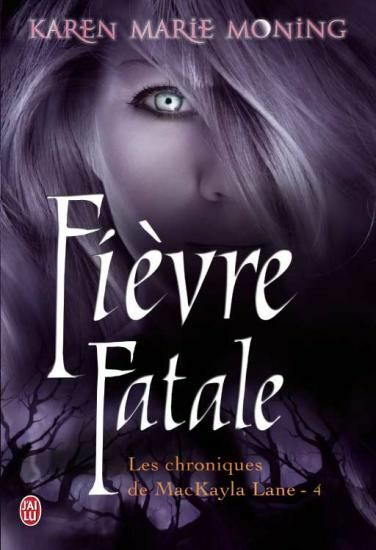 The first novel, Darkfever is planned for adaptation with a full franchise being eyed. "My philosophy is pretty simple-any day nobody's trying to kill me is a good day in my book. I haven't had many good days lately." When her sister is murdered, leaving a single clue to her death–a cryptic message on Mac's cell phone–Mac journeys to Ireland in search of answers. The quest to find her sister's killer draws her into a shadowy realm where nothing is as it seems, where good and evil wear the same treacherously seductive mask. She is soon faced with an even greater challenge: staying alive long enough to learn how to handle a power she had no idea she possessed–a gift that allows her to see beyond the world of man, into the dangerous realm of the Fae.. 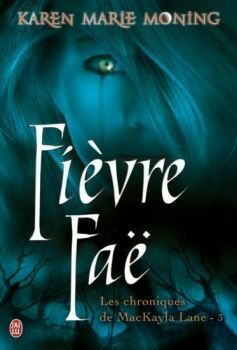 The series has four published sequels including "Bloodfever," "Faefever," "Dreamfever" and, published in January of this year, "Shadowfever." Je suis vraiment contente que cette série va être adaptée au cinéma mais j'ai vraiment peur du choix du casting. J'aime tellement cette série que j'appréhende le résultat. Tiens, vous verriez qui dans les rôles de Mac, Barrons, Dani, Vlane,...?